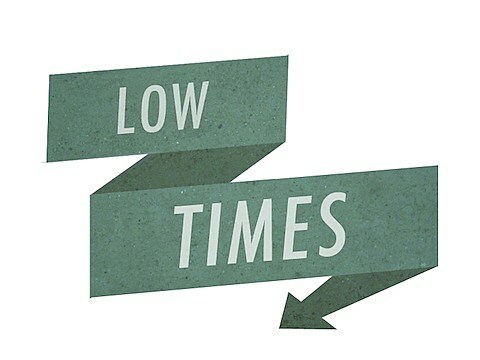 Tom Scharpling, Daniel Ralston, and Maggie Serota’s Low Times Podcast is coming to the Hideout for their first-ever live show on January 17, as part of Tomorrow Never Knows 2013. They’ll be speaking with Steve Albini and many other special guests (TBA). Tickets for Low Times live go on sale this Friday (11/9) at 10AM CST. A TNK 5-day pass will also get you in. Recent Low Times guests include former Saturday Night Live musical director G.E Smith, Corin Tucker, The Vaselines, Bob Mould, John Darnielle, and more. Take a peek at Low Times’ archives.